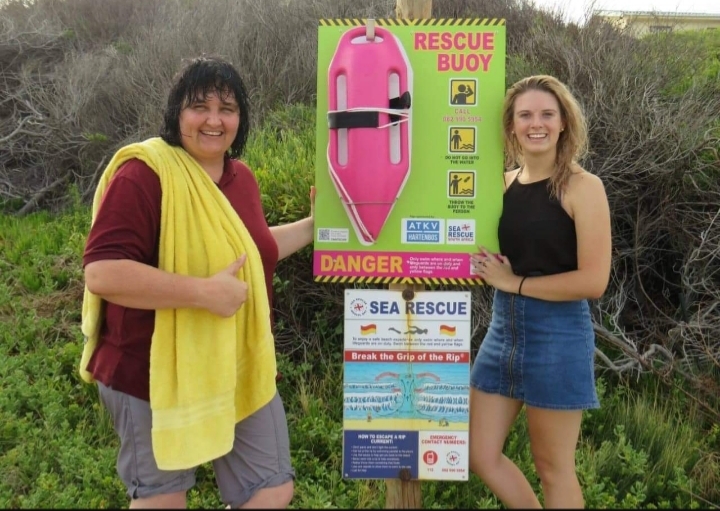 During the afternoon of Thursday, 17th January, Thea Fox Marx, the wife of Tommie Marx, the owner of Private Care ambulance services, Eastern Cape, happened to be at Hartenbos Beach, near to Mossel Bay, with friends when she noticed a young lady in difficulty in the surf. 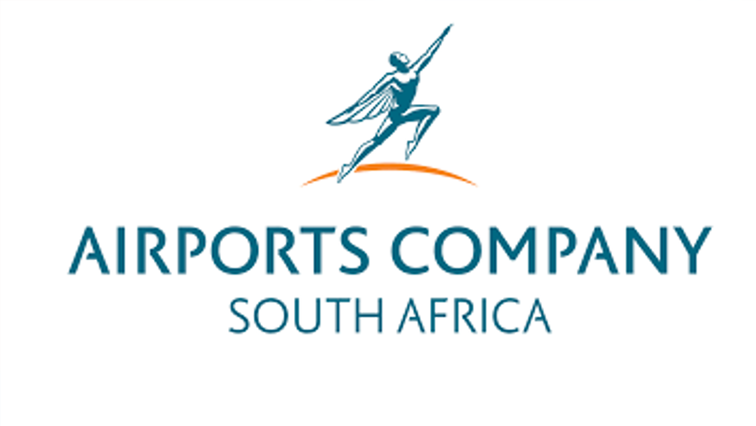 Thea has recounted to NSRI the events as they unfolded. 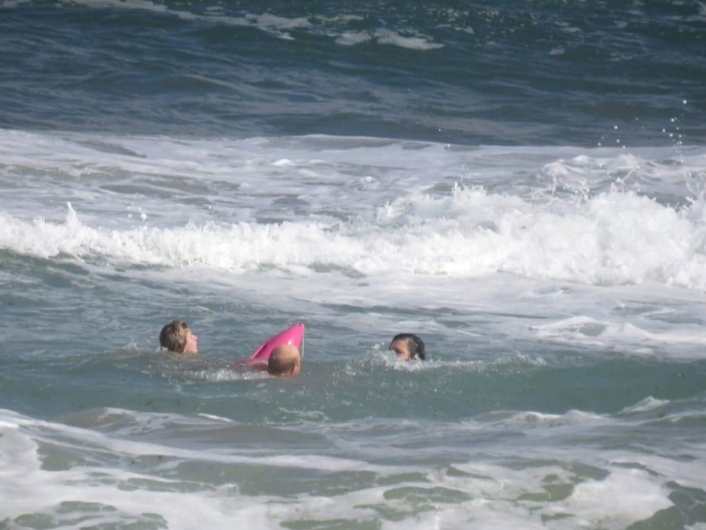 I wasn’t at first completely sure if the young lady was in fact drowning, said Thea, but when her head went under water and a male bystander raced into the surf I made the decision to react and help. 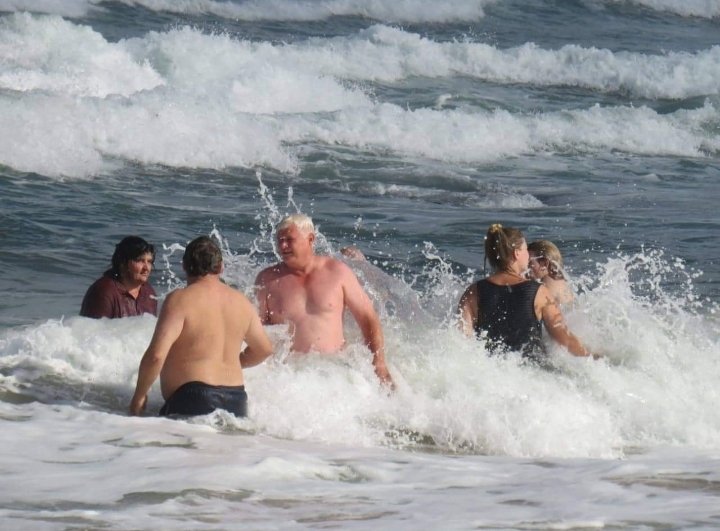 Using the NSRI pink rescue buoy that is stationed at Hartenbos Beach, I entered the water and reached the casualty, a local 18 year old female, and the man who was assisting, but he has not been identified. 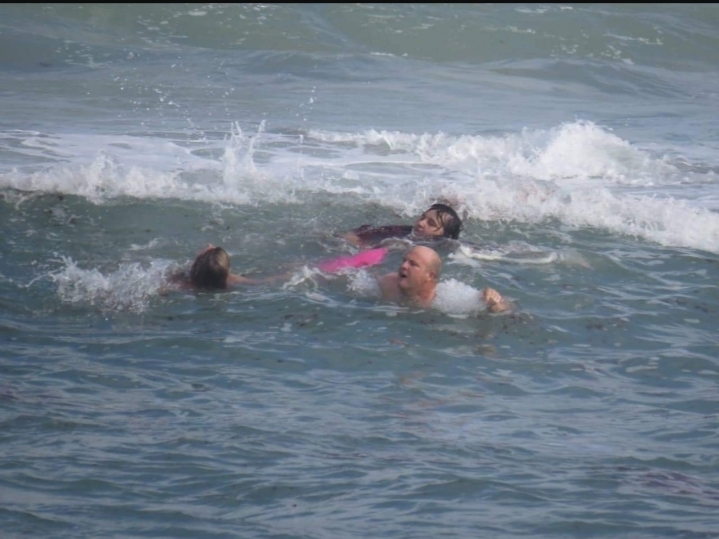 We were all caught in a rip current and we were using the NSRI pink rescue buoy for flotation but the effort was extremely exhausting and it occurred to me how many times a Good Samaritan, in the same situation, may have succumbed to the elements. 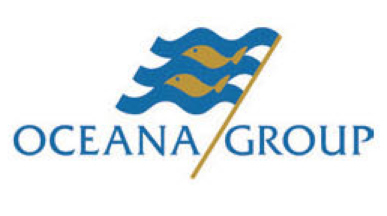 Eventually we were able to move sideways, out of the rip current, and we all got to shore safely, said Thea. NSRI Station 15 Mossel Bay had been activated and while launching a sea rescue craft NSRI Mossel Bay were called by bystanders on the scene confirming that everyone was safely out of the water and there were no injuries. 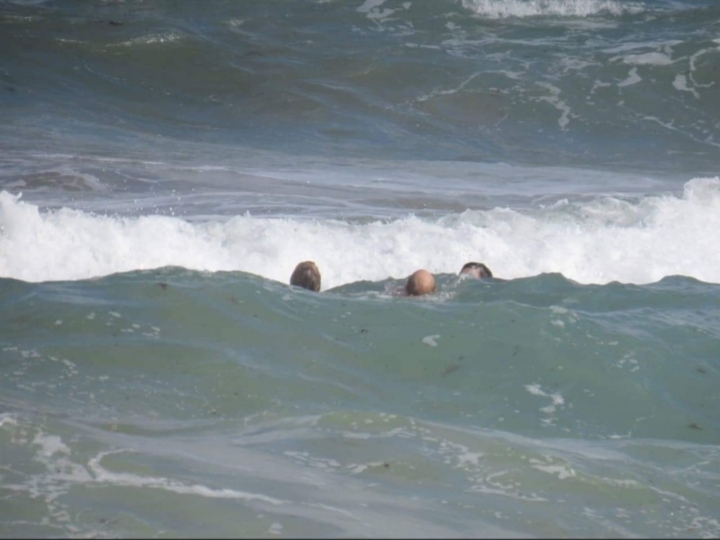 The teenager who was rescued confirmed to Thea that she grew up in the area and was swimming at the beach with two siblings when she was caught in a rip current. She often swam there. She thanked Thea for her assistance and she sent thanks to the man who assisted them but had left the scene before they could thank him personally. NSRI commend Thea and the unidentified man for their effort in saving the life of the teenager on Thursday afternoon at Hartenbos Beach.